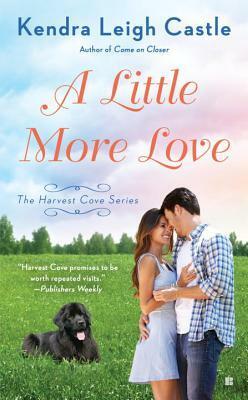 Shane’s love ’em and leave ’em ways have left him a persona non grata in Harvest Cove. 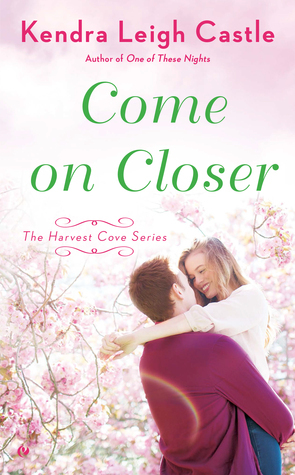 But when Larkin bursts into his life, the handsome lawyer can’t think of anywhere he’d rather be than by her side. She’s the first person in a long time who believes there could be more to him than meets the eye. Now he’s determined to prove to Larkin that he’s worth taking a chance on—and prove to himself that he’s the kind of man she deserves. 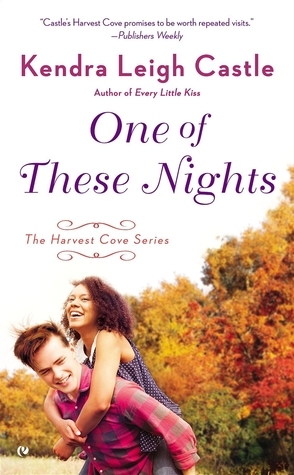 Blurb: Moving to Harvest Cove has been like a dream come true for Zoe Watson, providing her with a job she loves and close friends she considers practically family. The only problem: a certain prickly—albeit handsome—park ranger who can’t seem to help tracking mud into her art gallery…or showing up in her dreams. Blurb: Even though he’s no longer a U.S. soldier, Talon “Tals” Garrity hasn’t lost his desire for living on the edge. 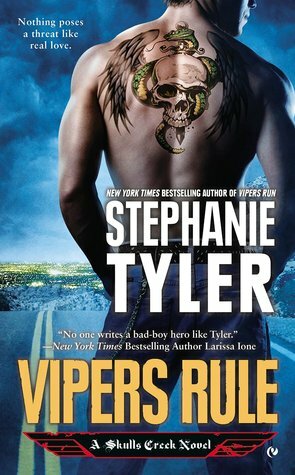 As the enforcer for the Vipers Motorcycle Club, the eternal bad boy is always getting into trouble—especially with the ladies, who can’t seem to resist him. But when Maddie Wells returns to Skulls Creek, he’s shocked that she can’t seem to keep her hands off him either. Good thing Tals doesn’t mind playing with fire.